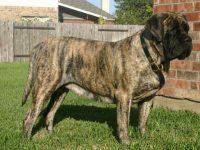 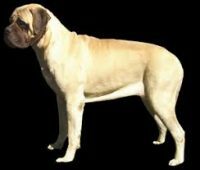 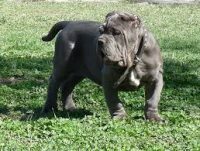 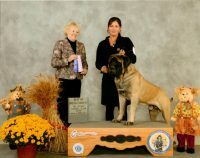 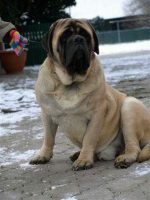 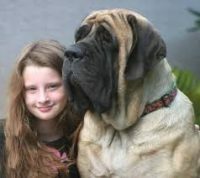 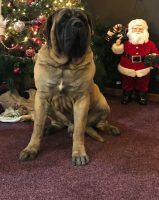 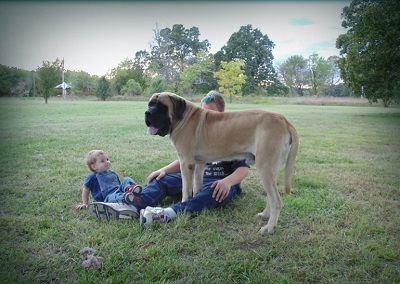 Hello my name is Alissa, I am Sirena’s daughter the original owner of Buffalo Mastiffs. 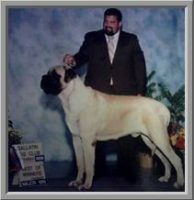 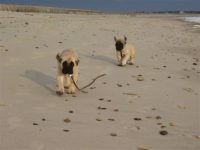 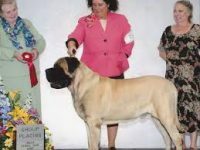 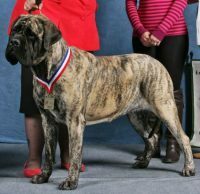 I am a small hobby breeder, who works towards producing big beautiful healthy loving puppies. 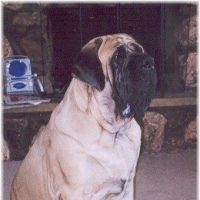 I took the business over form my mom in 2016 and she started the business in 2007. 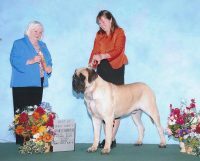 Breeding is never something I thought I would get into but I have really enjoyed the learning experience especially with the puppies. 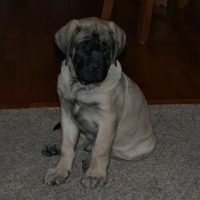 There is so much that goes into producing healthy puppies, and getting them to loving homes.